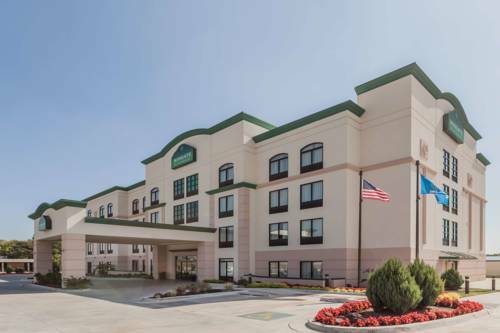 Without a doubt, Springhill Suites Tulsa At Tulsa Hills is a good selection. 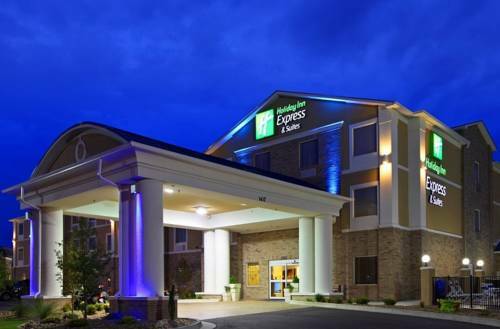 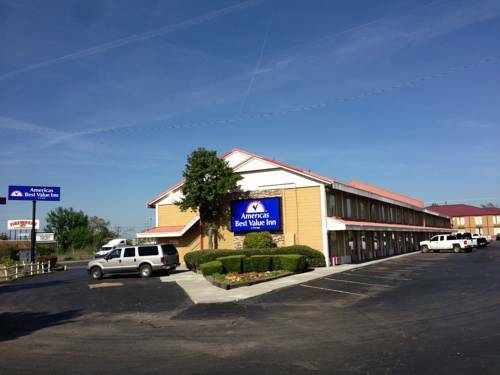 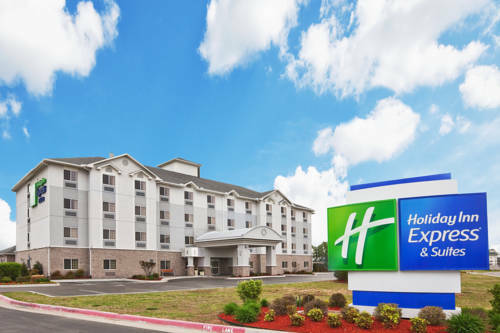 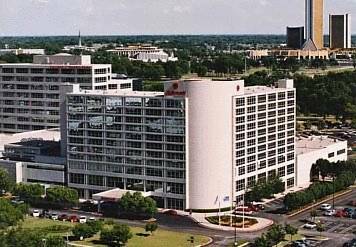 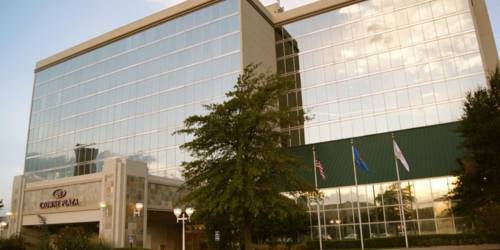 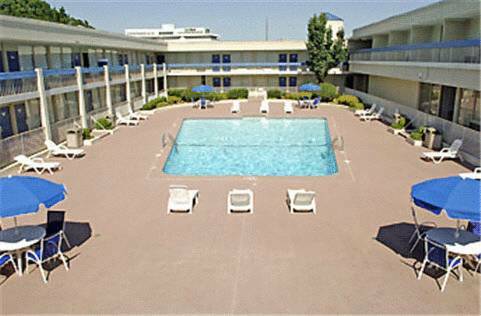 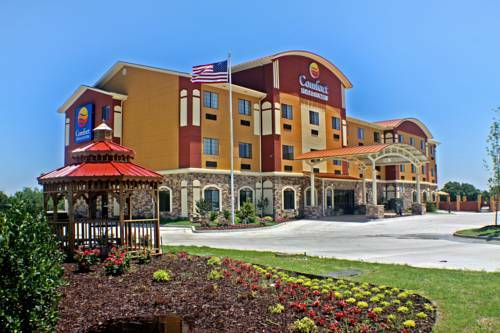 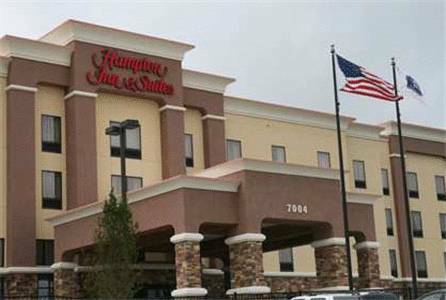 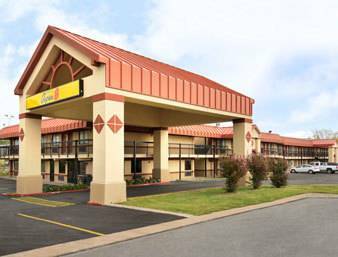 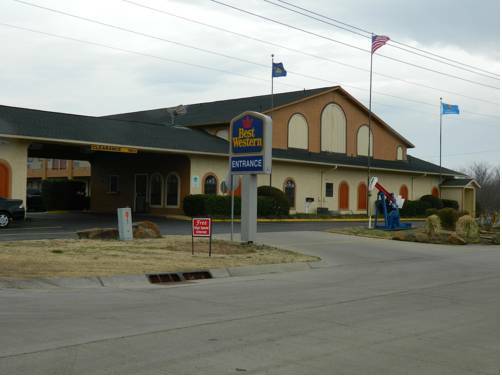 These are some other hotels near SpringHill Suites Tulsa At Tulsa Hills, Tulsa. 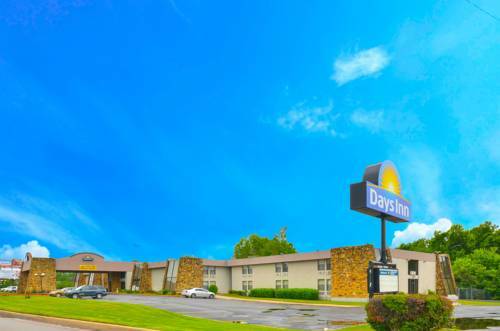 These outdoors activities are available near Springhill Suites Tulsa At Tulsa Hills.